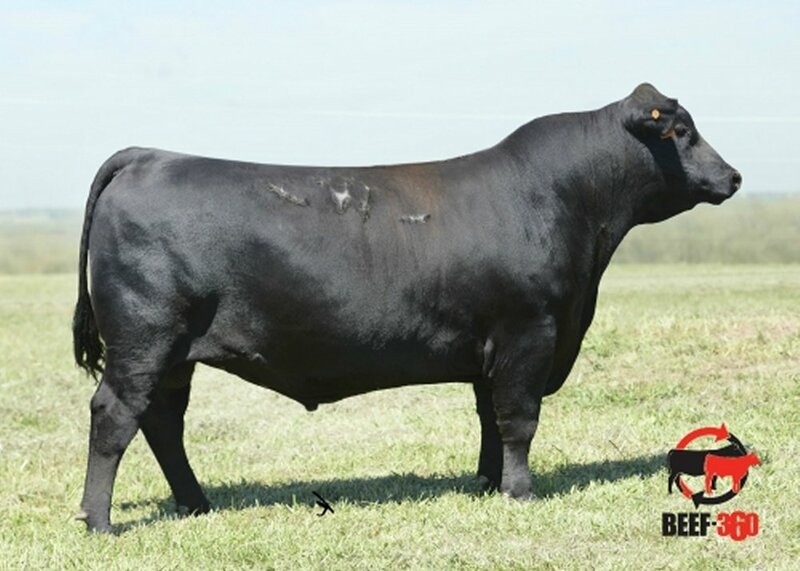 Topping the 2016 Daigger-Orr Bull Sale, J D Pay Dirt 546 is the Payweight 1682 son we have been searching for! Huge topped, wide based and sound - Pay Dirt has more extension through his front end and more overall power than virtually any other 1682. Out of a good-uddered, sound footed three year old cow - Pay Dirt�s individual performance includes a 110 weaning ratio, 109 yearling ratio, 115 ribeye ratio and a 142 IMF ratio! 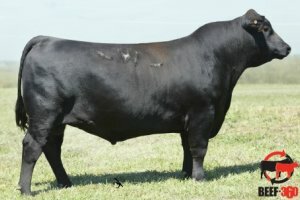 Validated with GGP DNA data, Pay Dirt is the current number one son of 1682 for marbling and $B. Contact us today to join the owners in �striking it rich� with J D Pay Dirt 546!